The following scarves are the last remaining ones from earlier collections. If you're interested in a particular scarf, see How to Order for ordering and delivery information. These contemporary unfringed winter scarves are woven by hand from supersoft lambswool, spun in Scotland. The design is a version of a traditional design called Log Cabin. 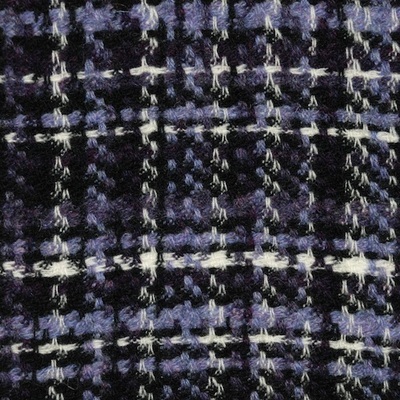 I have one Lundy left at £95. 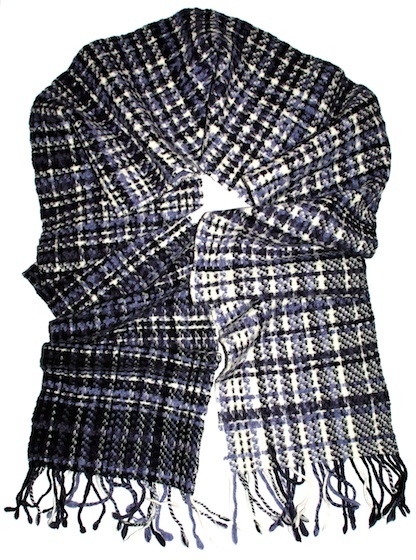 This warm winter scarf is handwoven in lambswool. 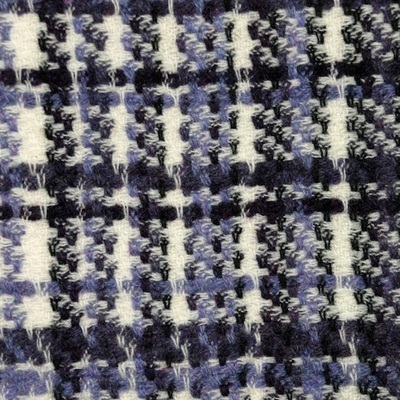 It has a subtle graduation from dark to light from one end of the scarf to the other, using bands of darker and lighter colours. One only available at £95.